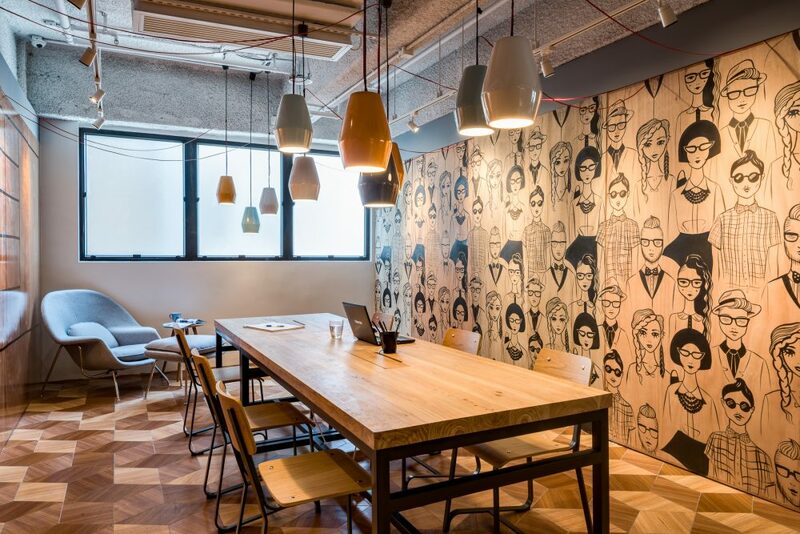 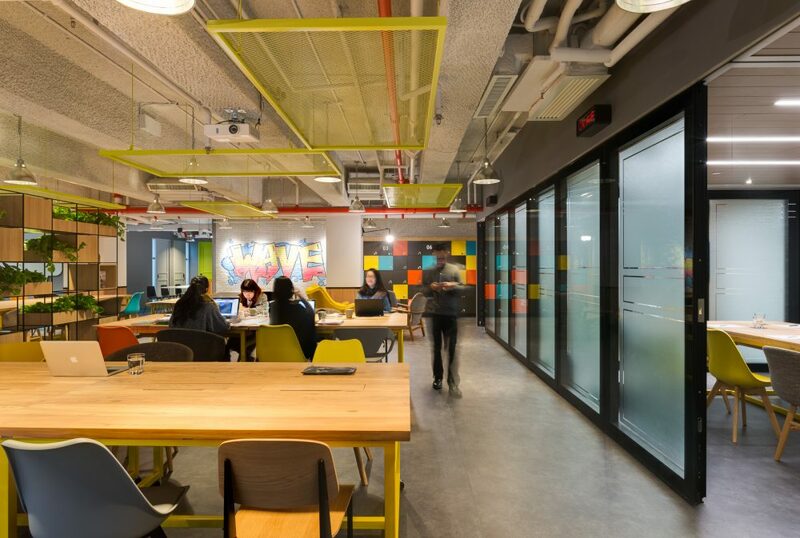 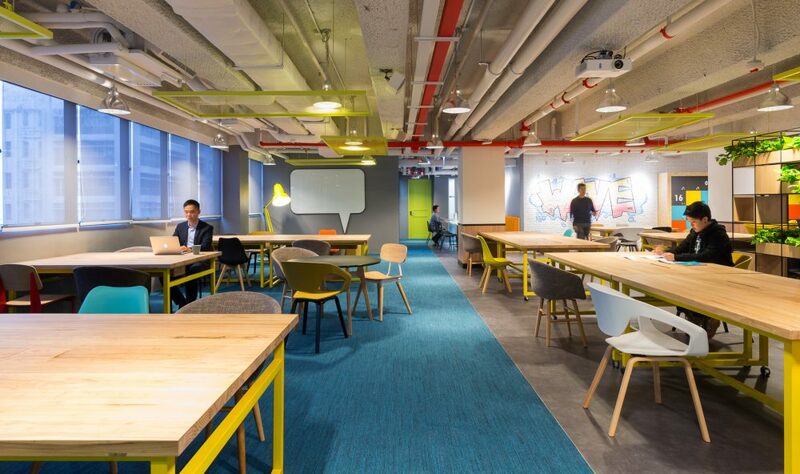 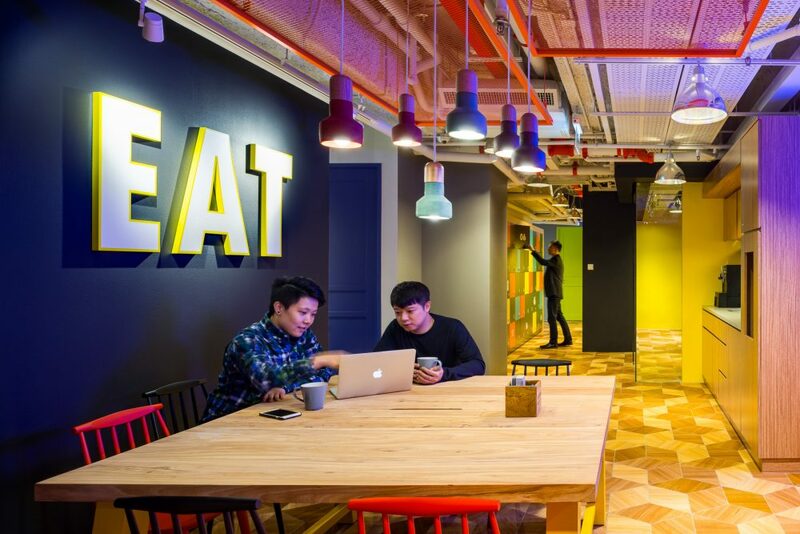 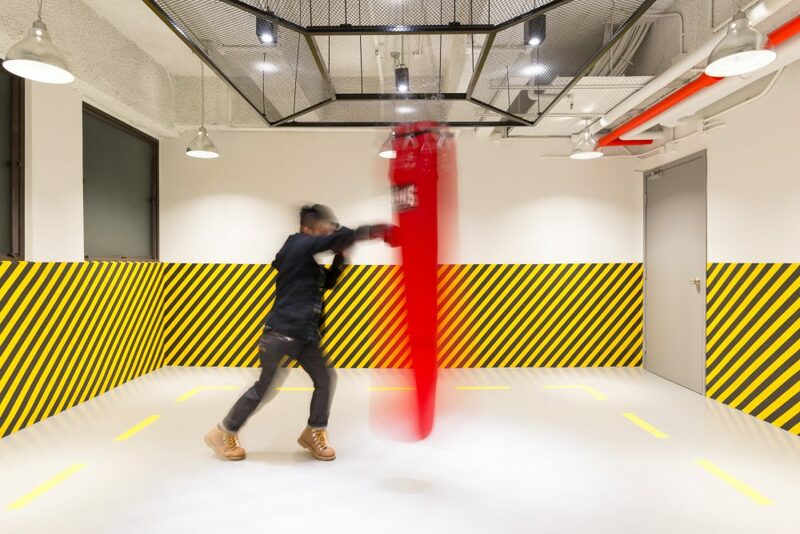 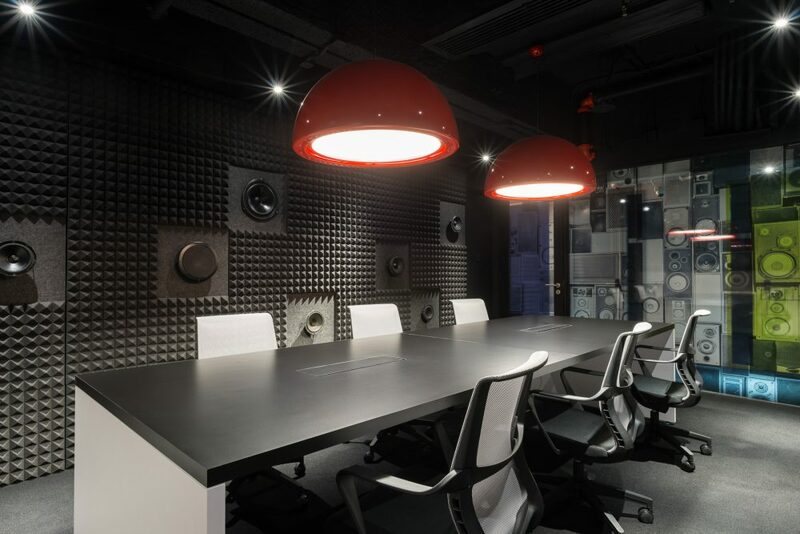 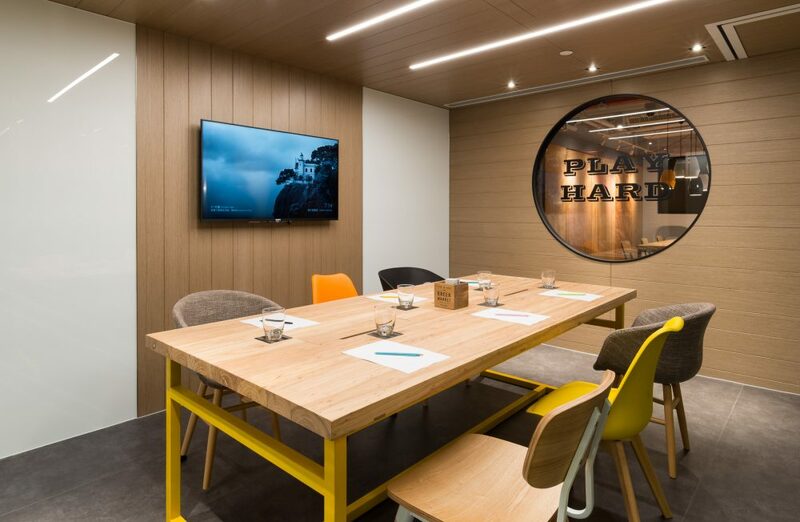 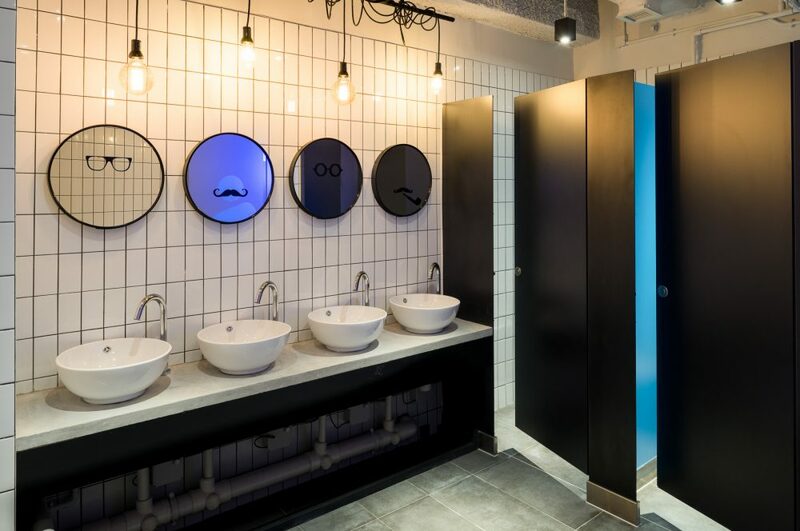 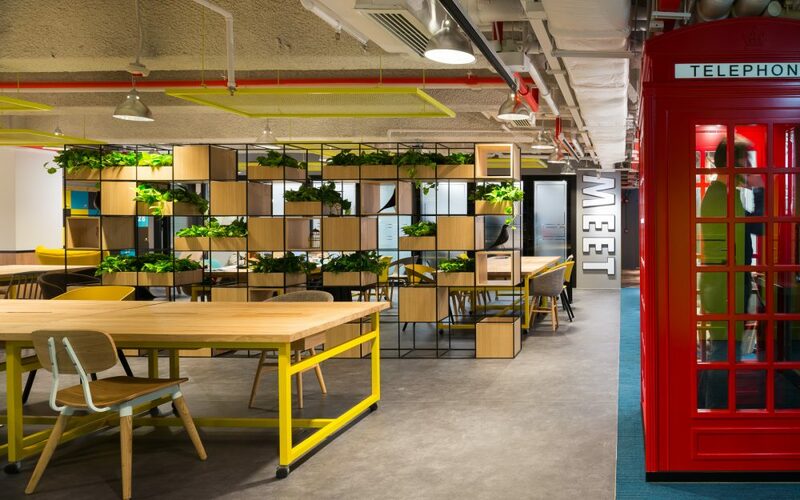 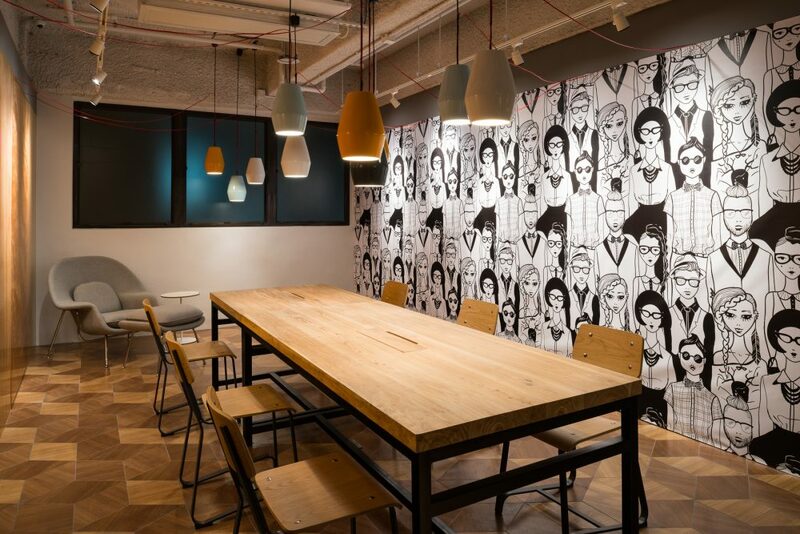 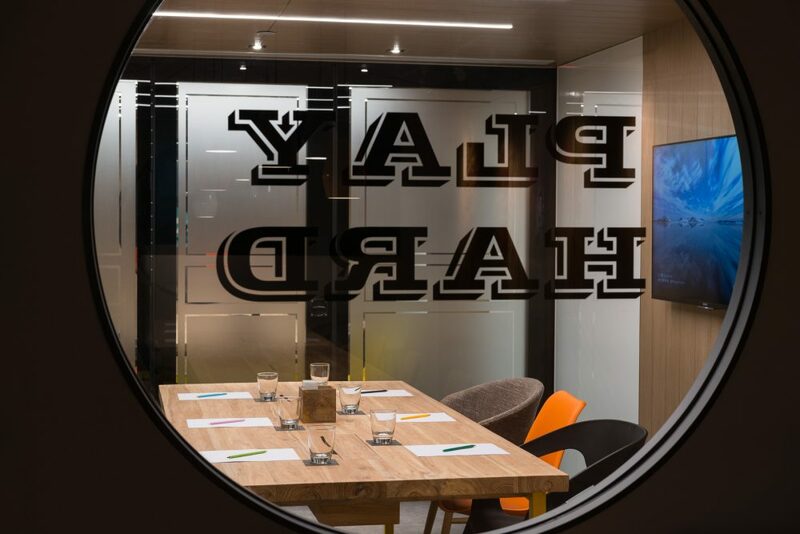 Photography of co-working space in Kwun Tong for the designer’s advertising and promotional use and awards submissions. 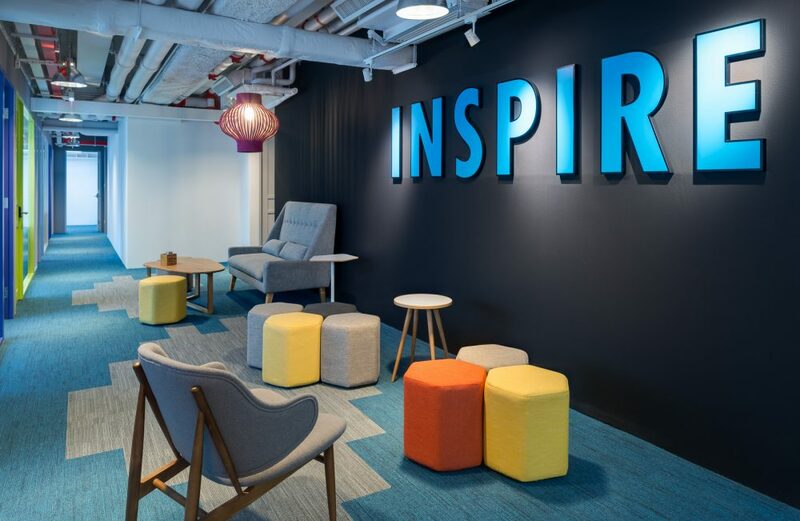 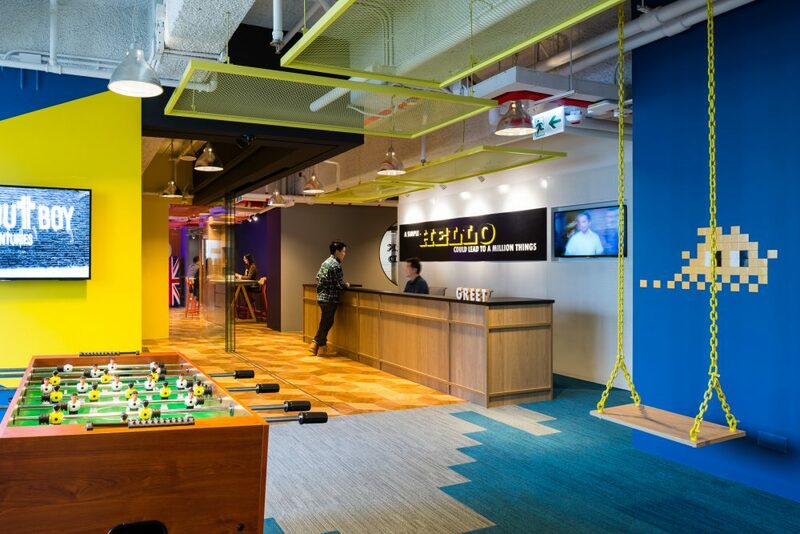 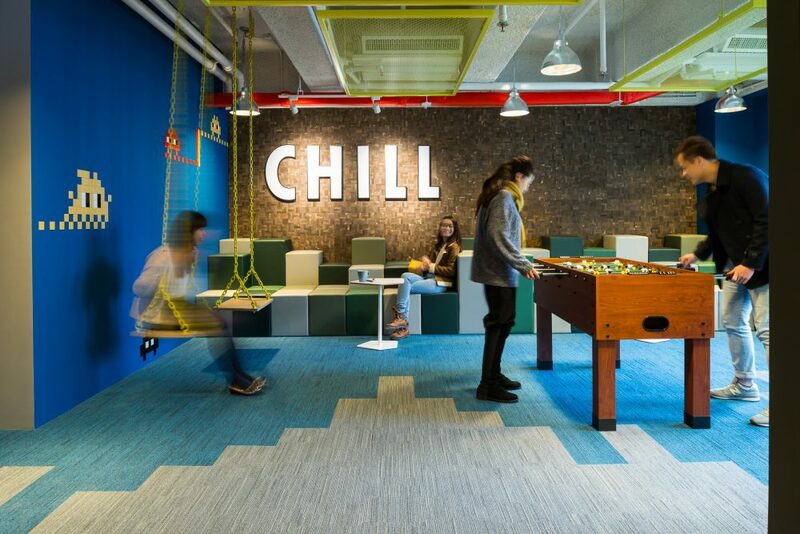 Spatial Concept designed the new space, to provide a village like environment, with distinct activity zones: Greet, Chill, Eat, Work, Meet, Inspire & Punch. 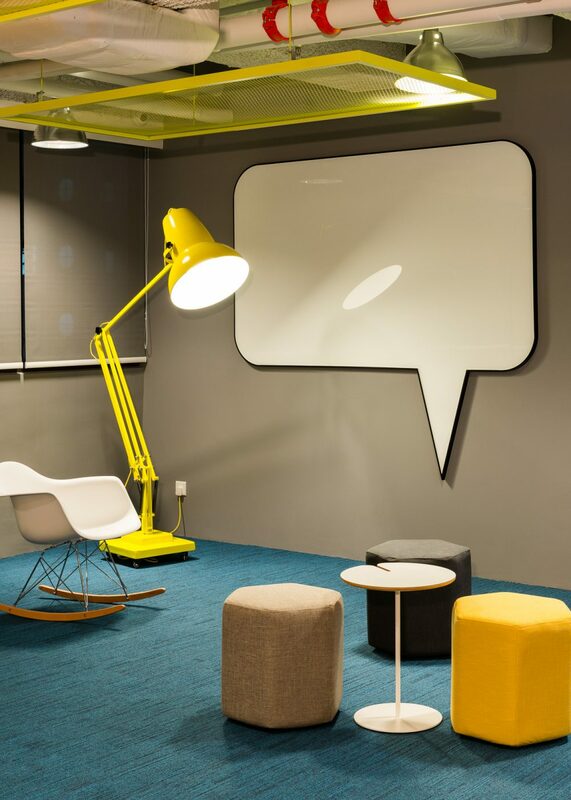 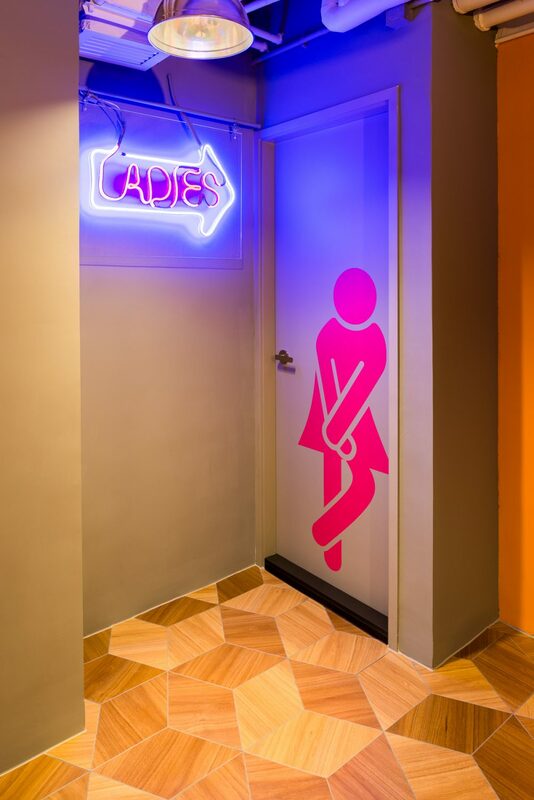 At the main reception (Greet) a slogan ‘A SIMPLE HELLO COULD LEAD TO A MILLON THINGS’ sets the tone of this friendly and highly interactive workplace.